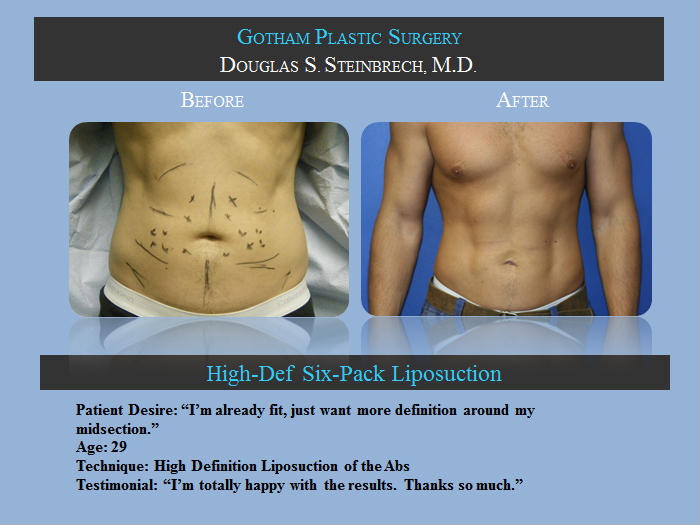 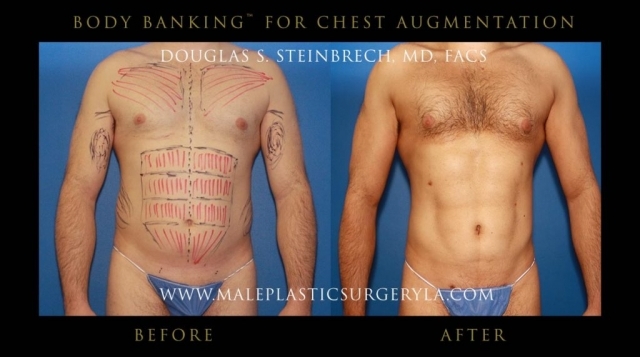 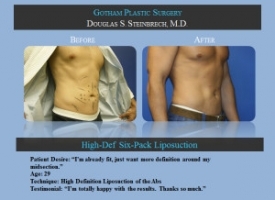 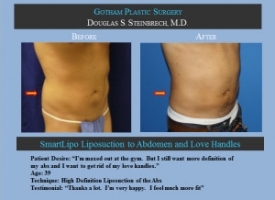 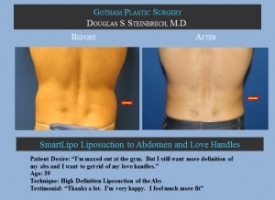 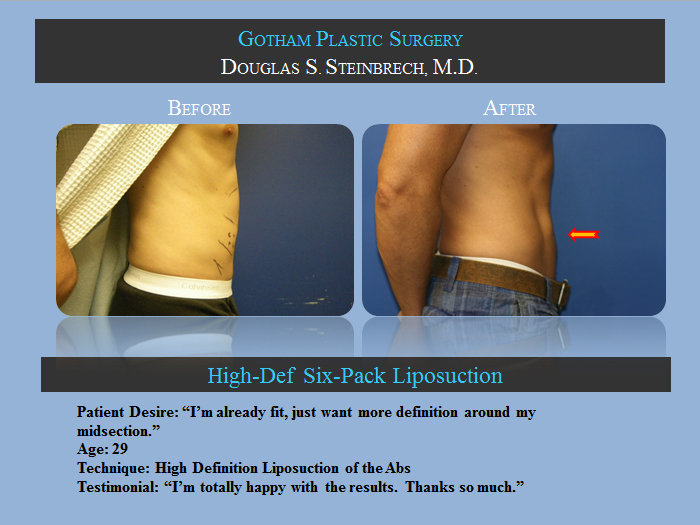 Dr. Douglas Steinbrech offers his Los Angeles male patients with several of the implant packages below. 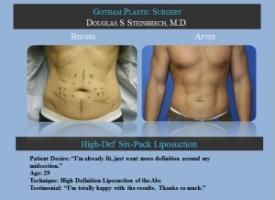 Larger implant packages may require multiple procedures, please contact his office today by calling (646) 480-7750 to speak to a Patient Advisor to learn more about the available implant packages. 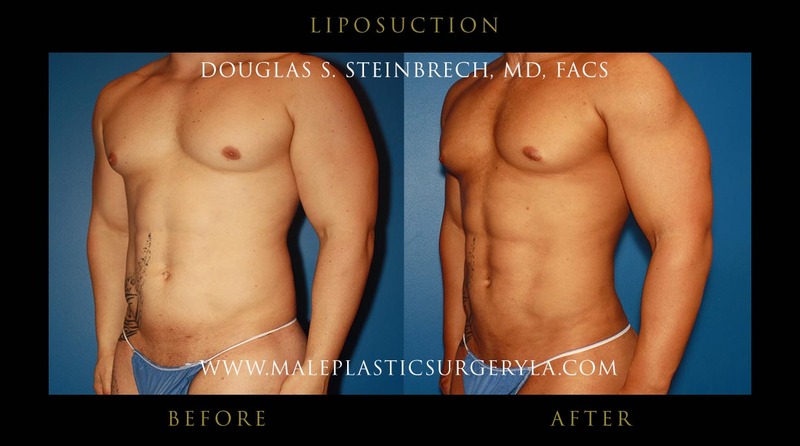 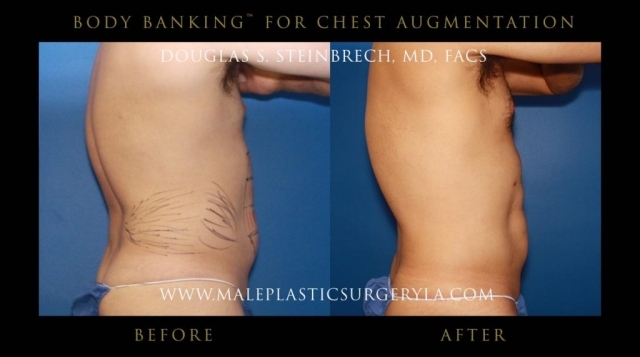 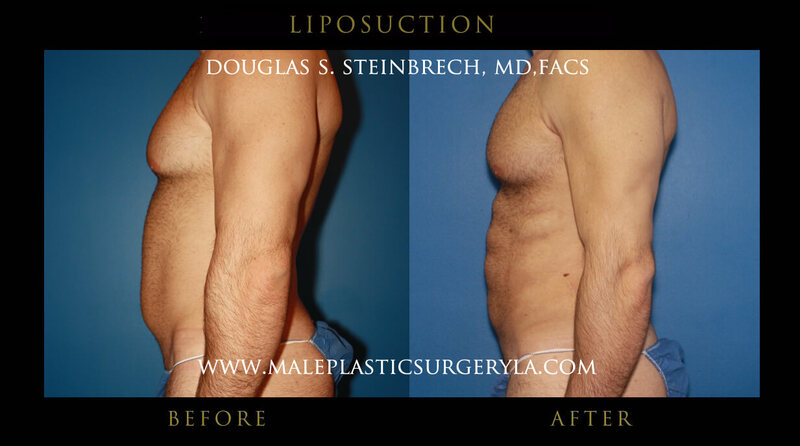 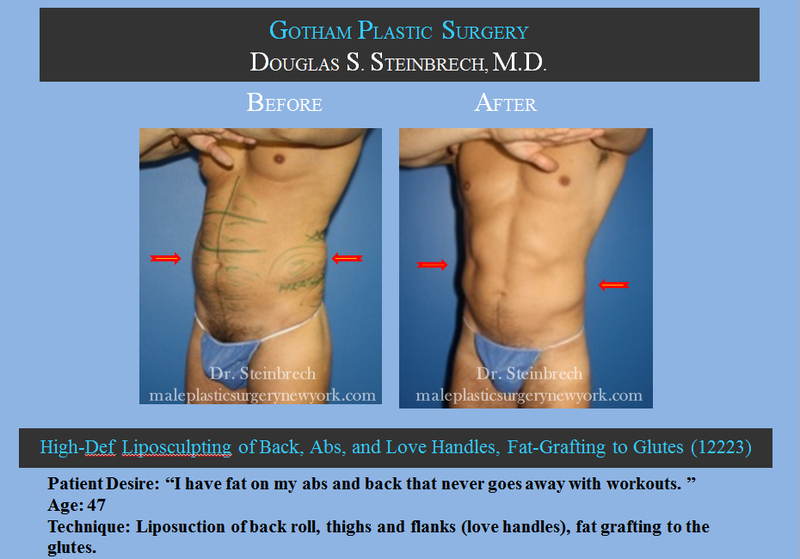 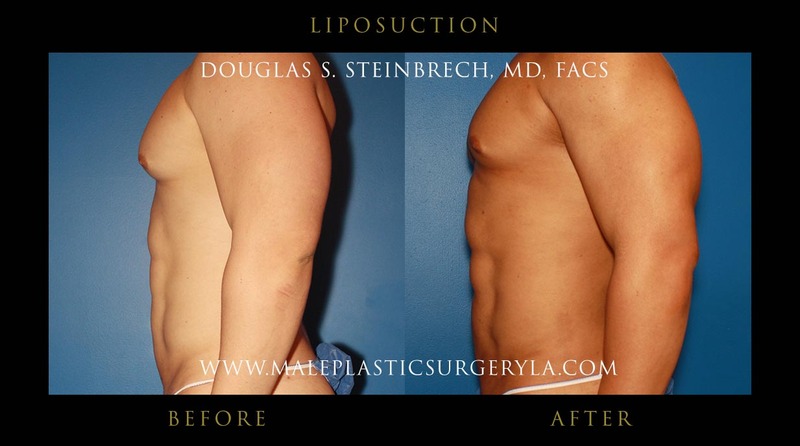 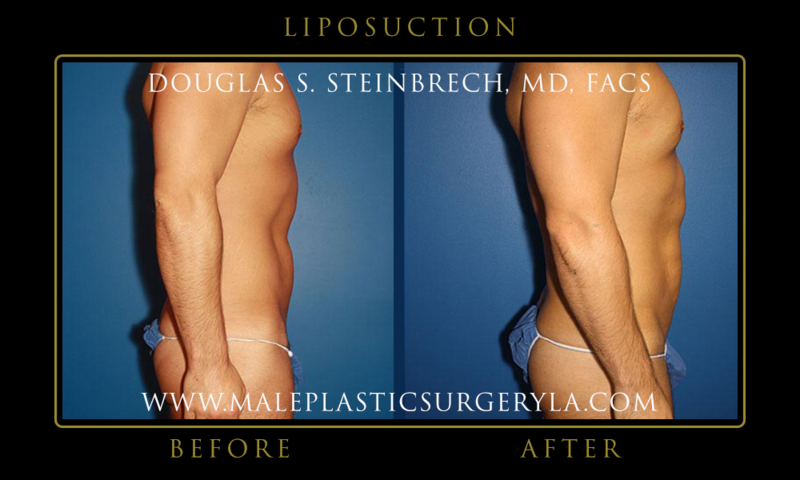 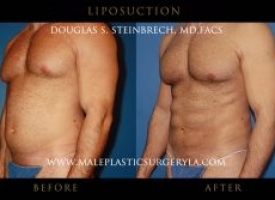 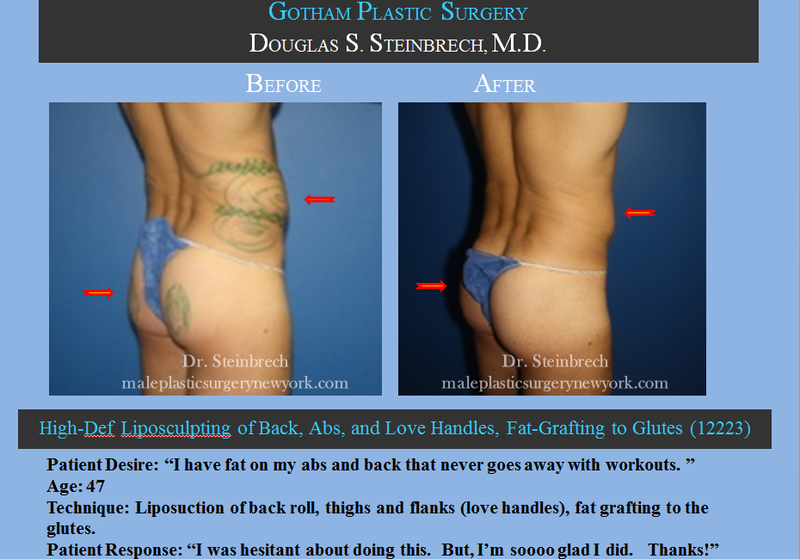 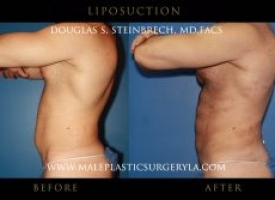 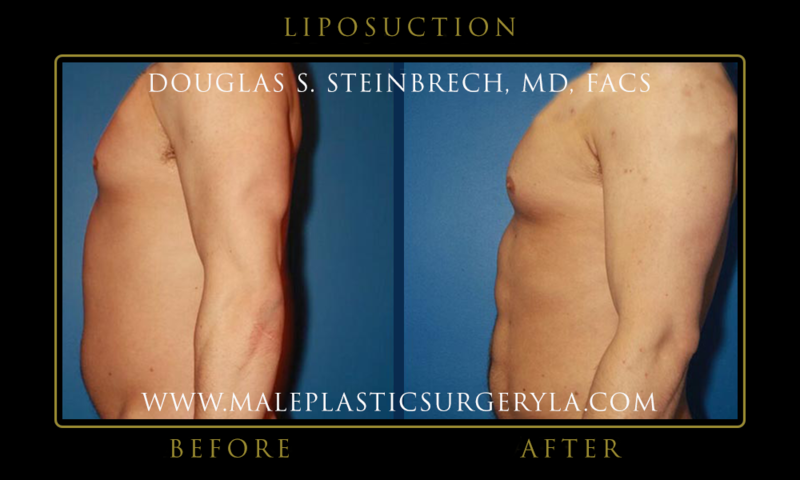 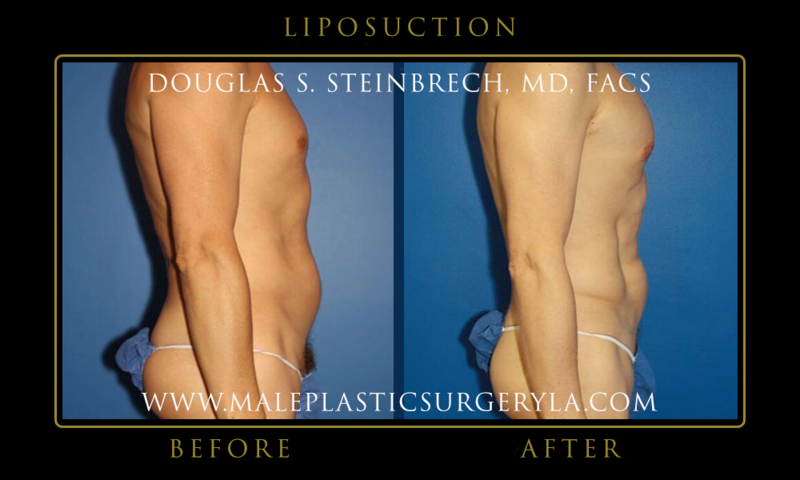 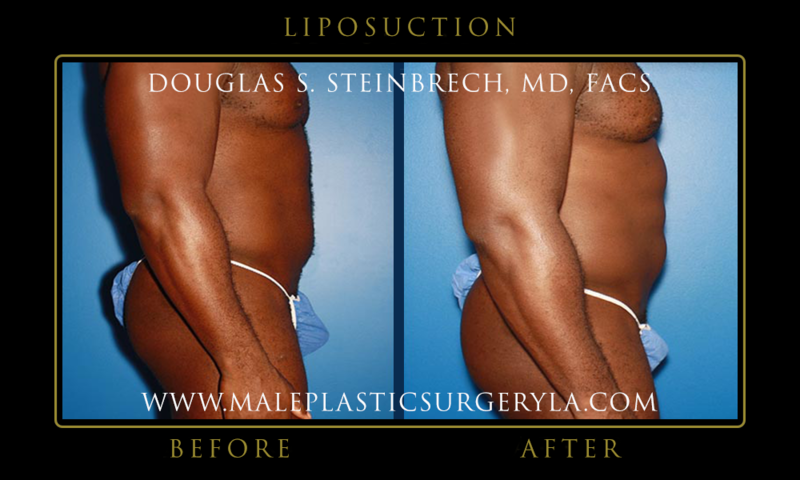 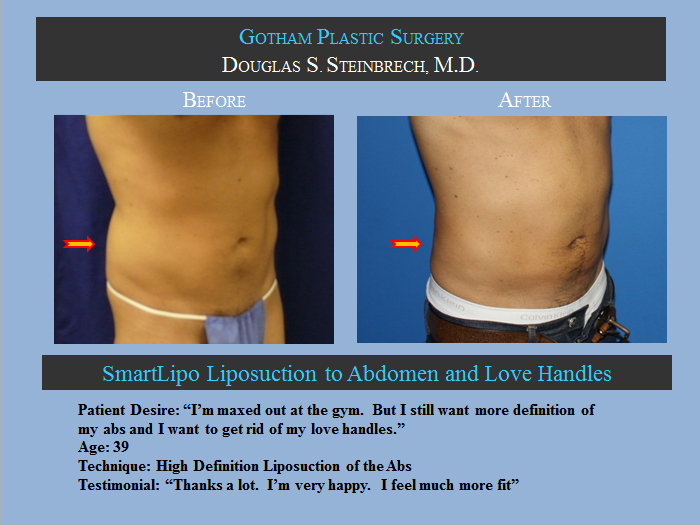 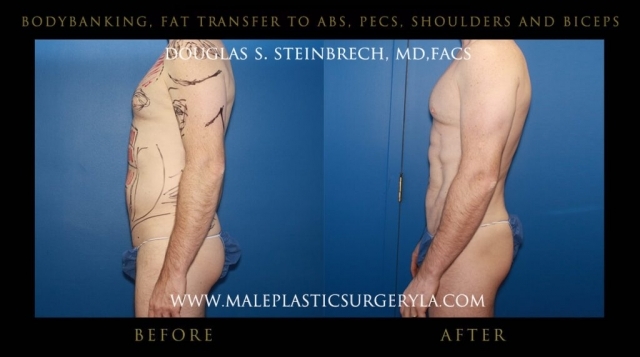 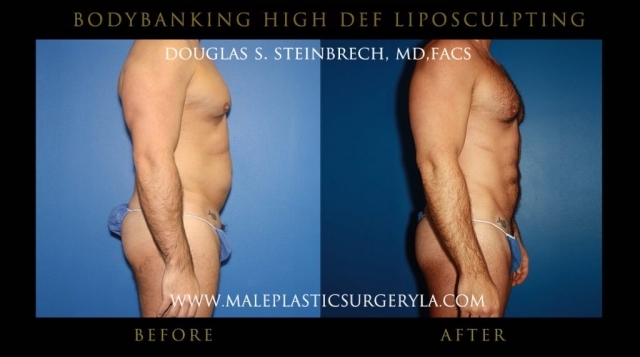 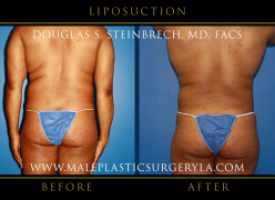 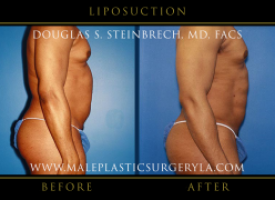 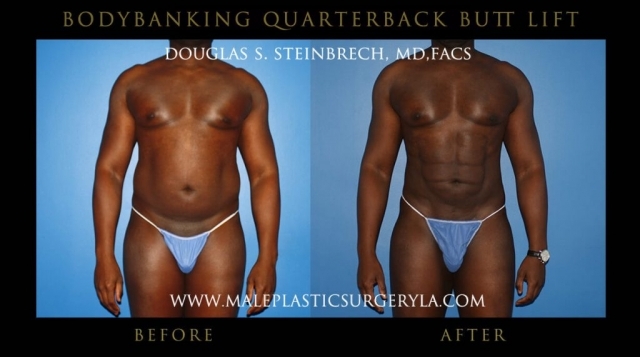 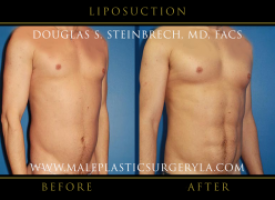 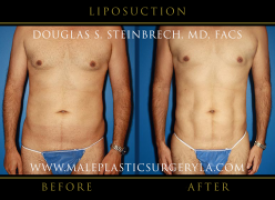 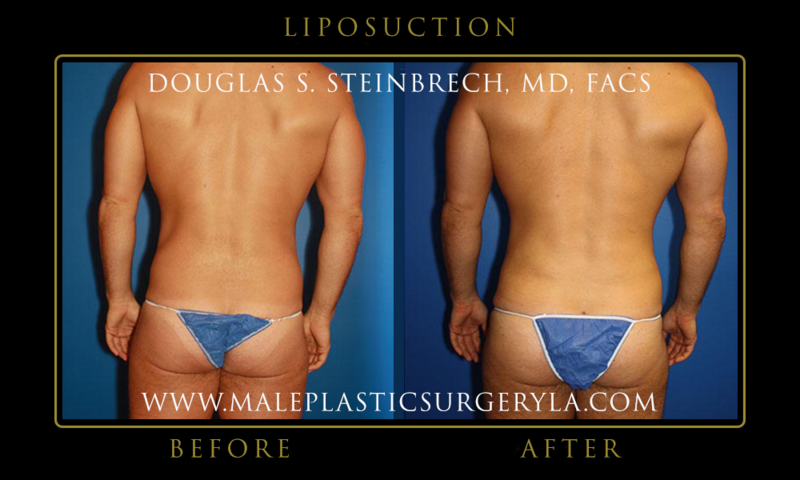 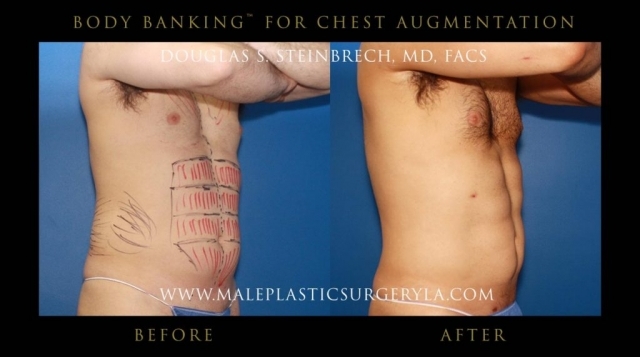 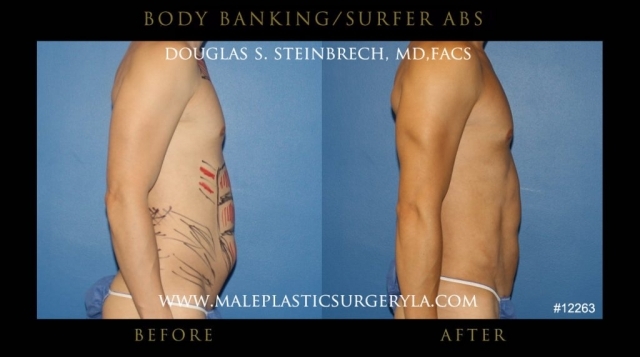 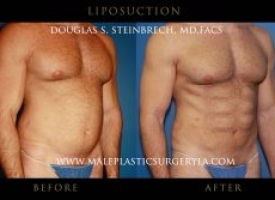 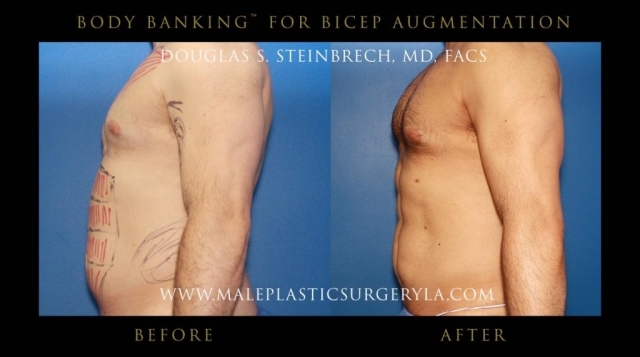 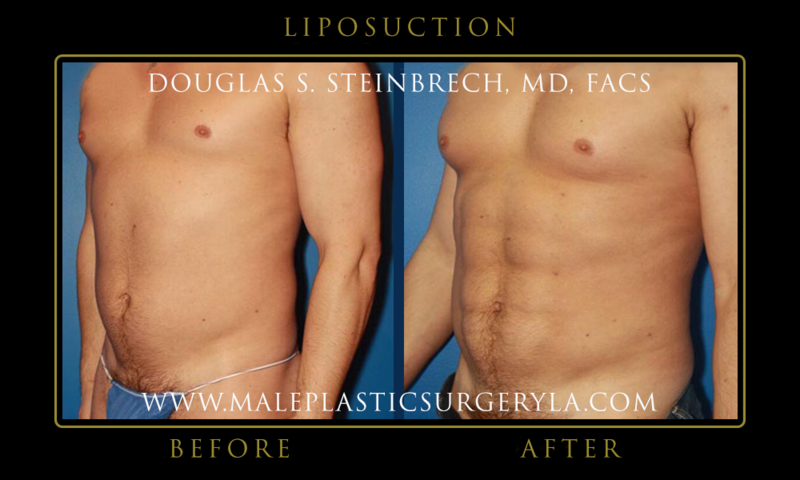 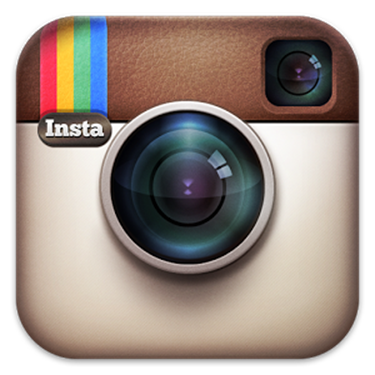 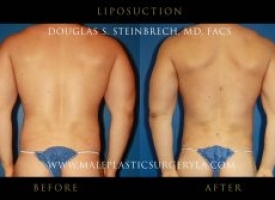 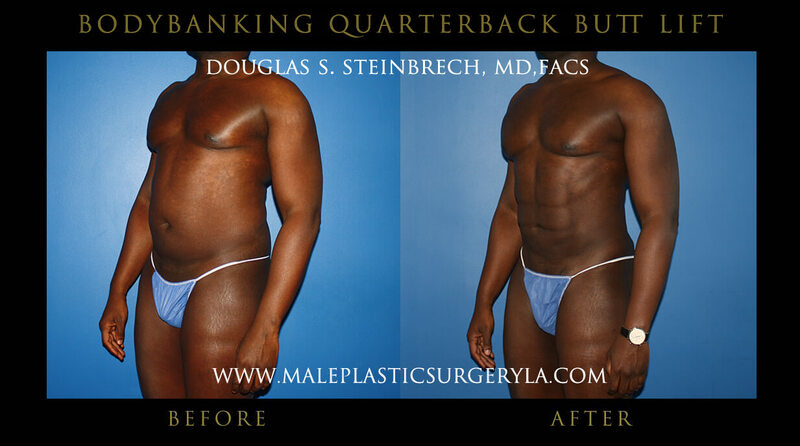 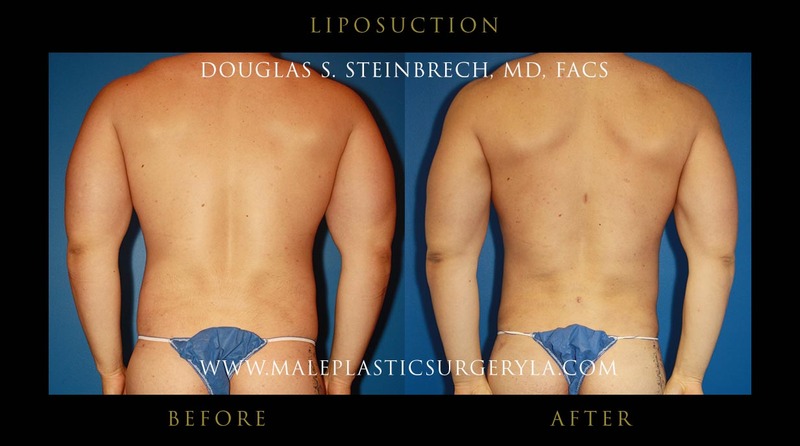 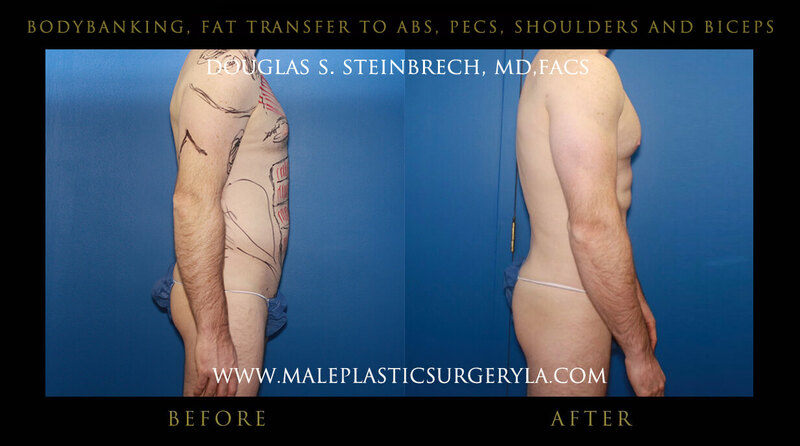 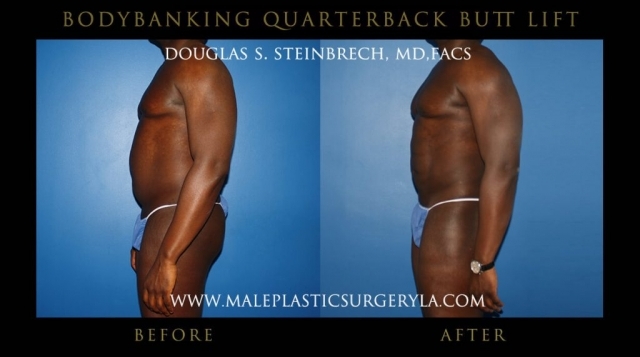 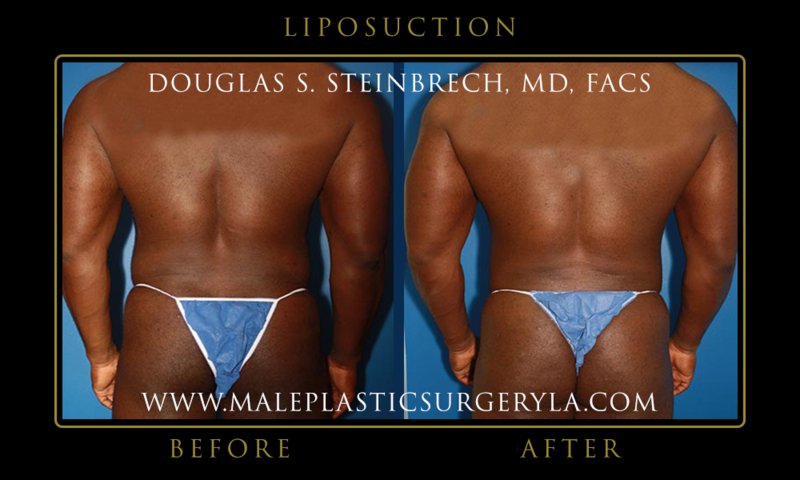 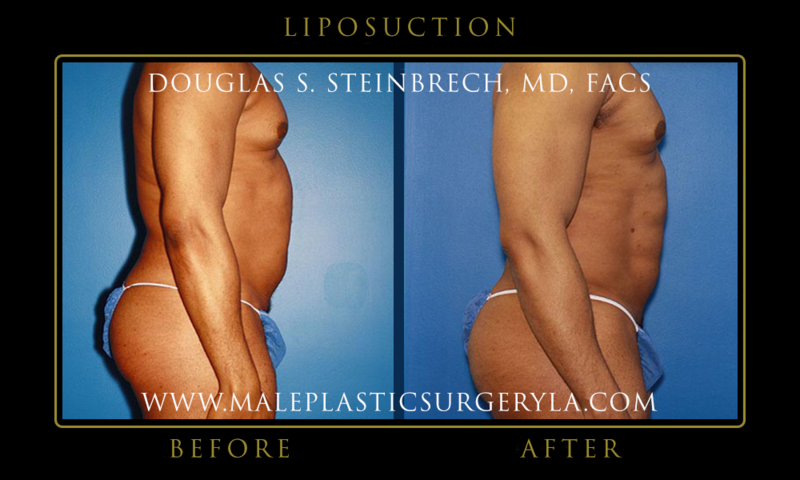 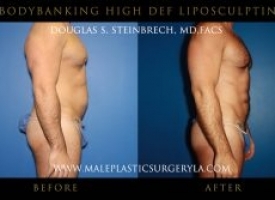 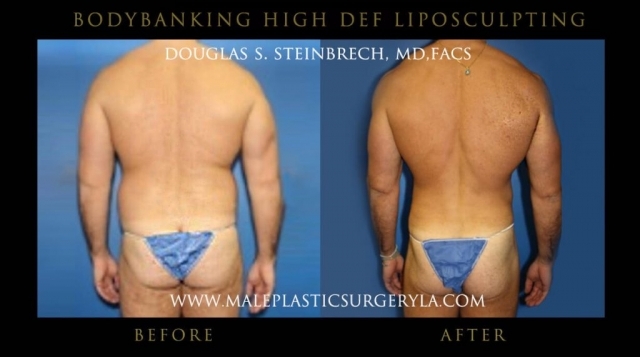 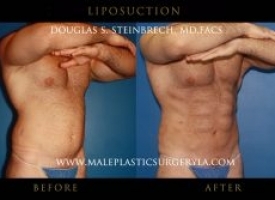 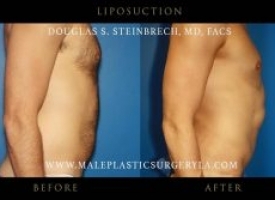 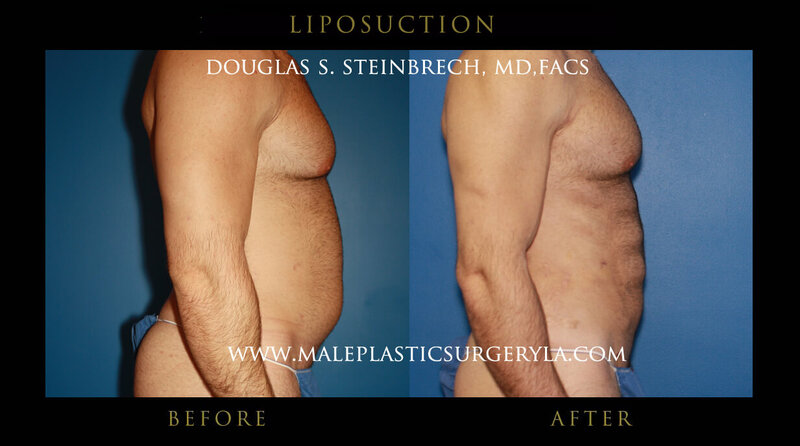 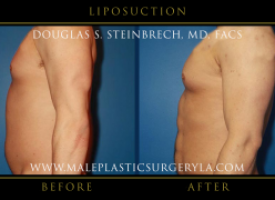 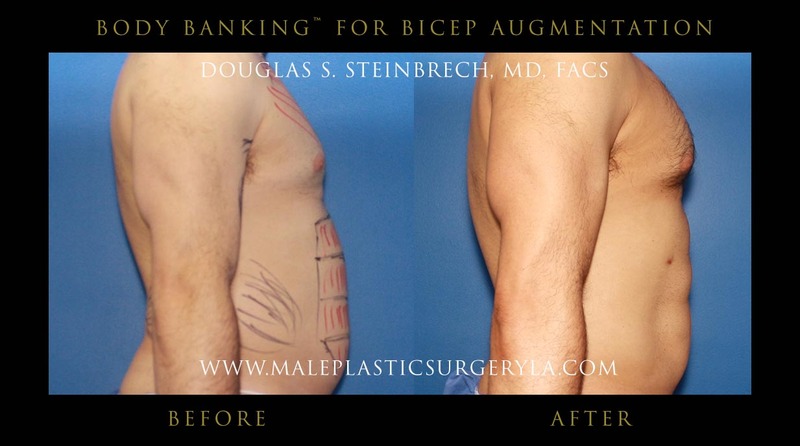 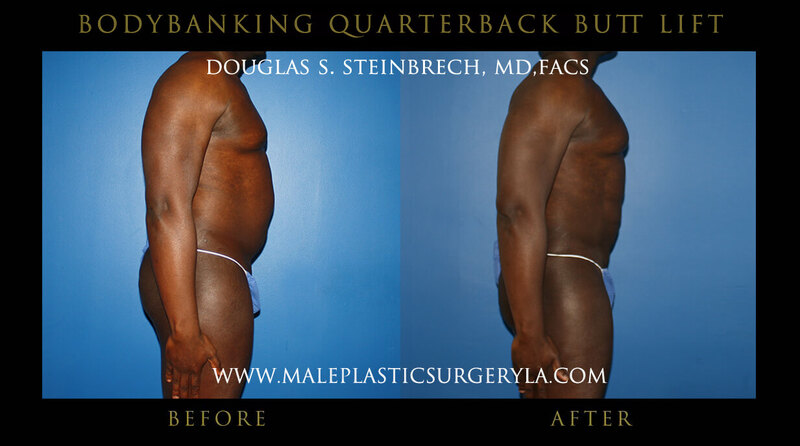 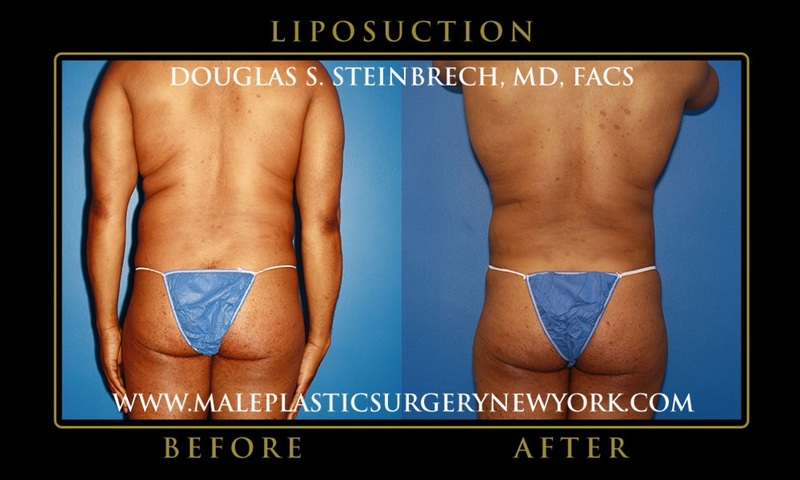 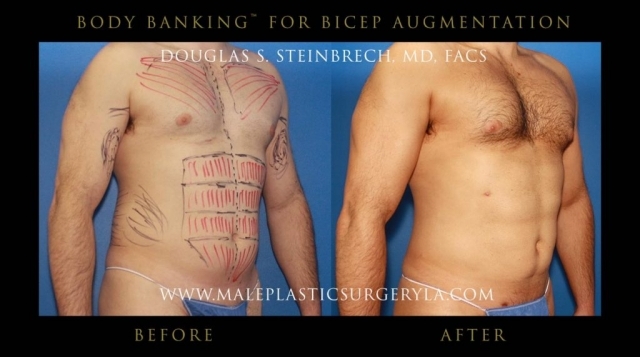 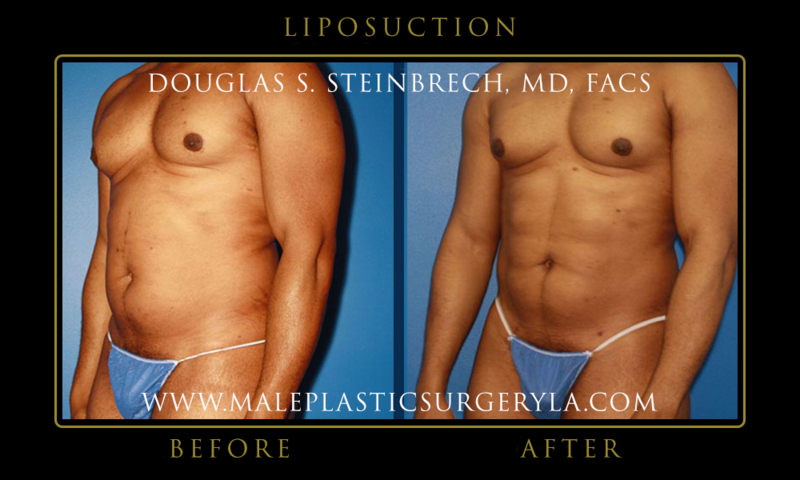 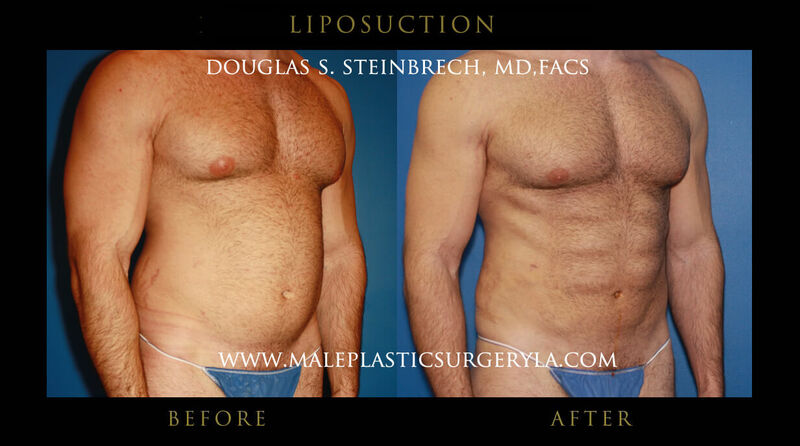 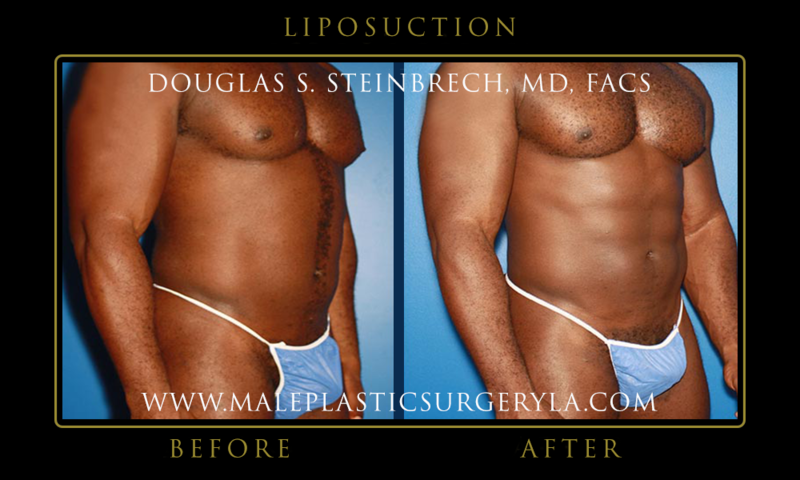 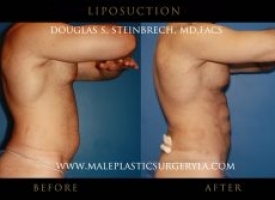 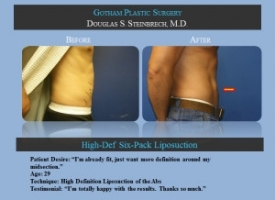 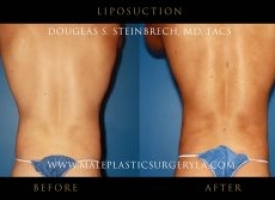 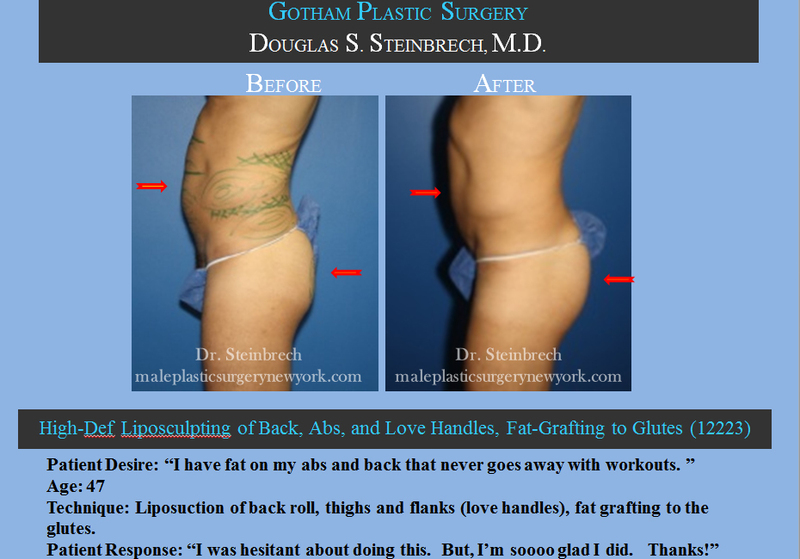 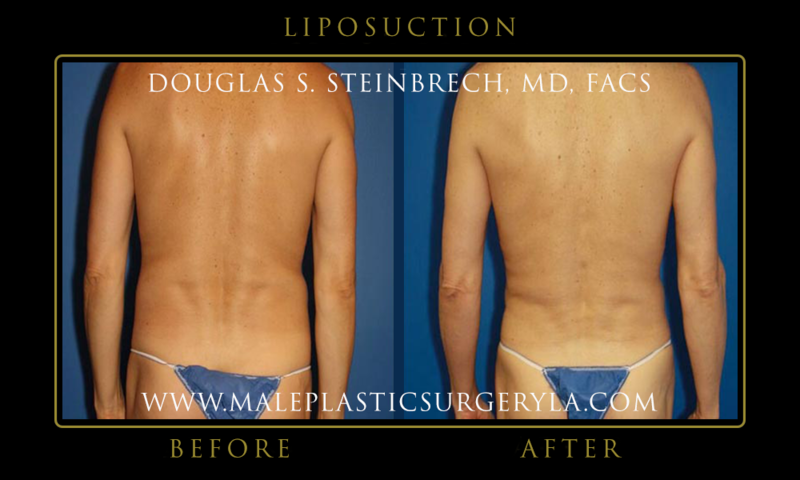 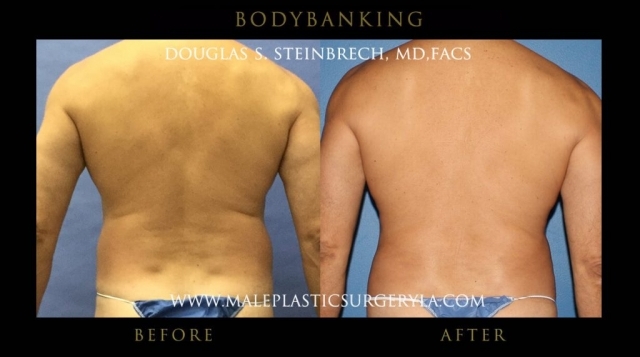 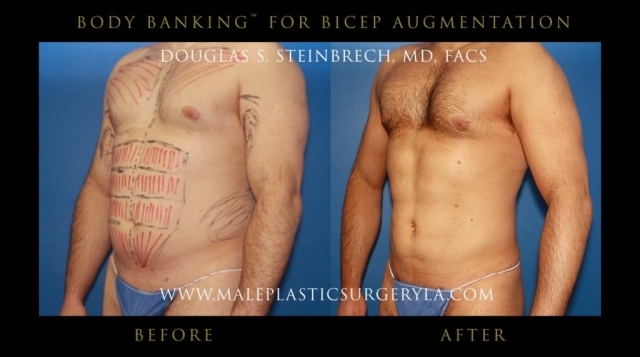 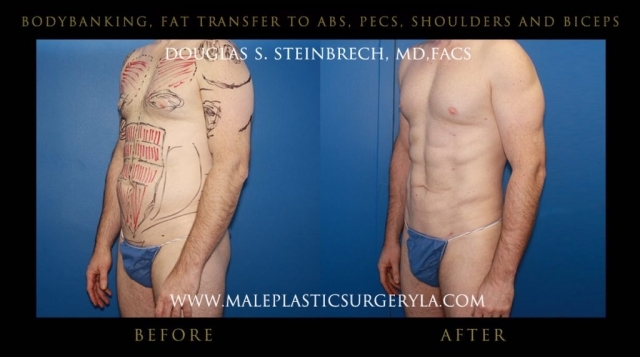 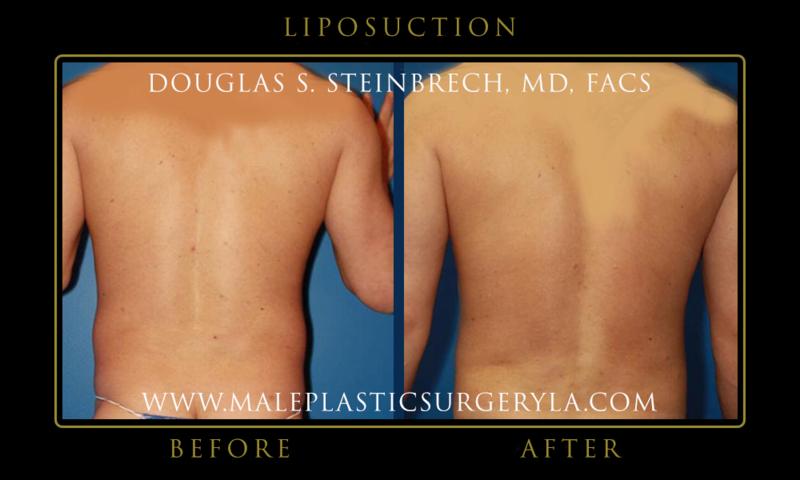 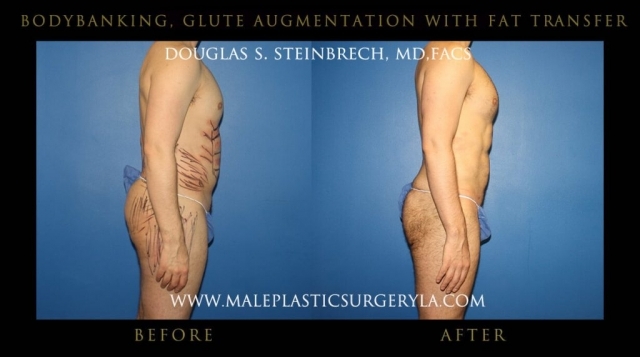 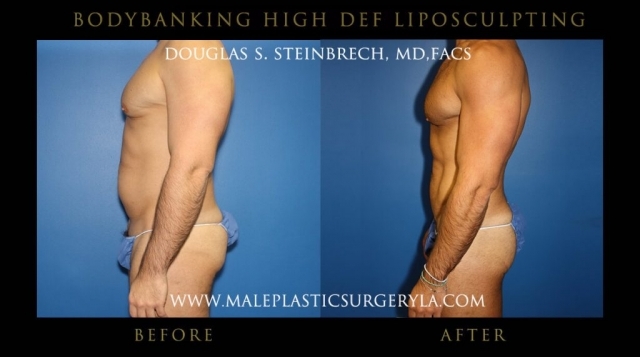 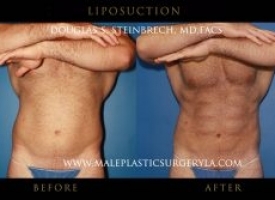 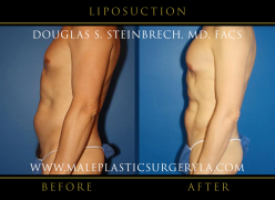 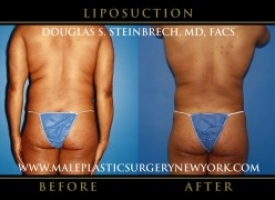 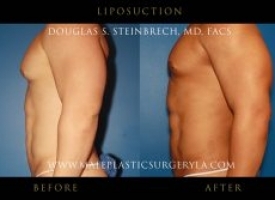 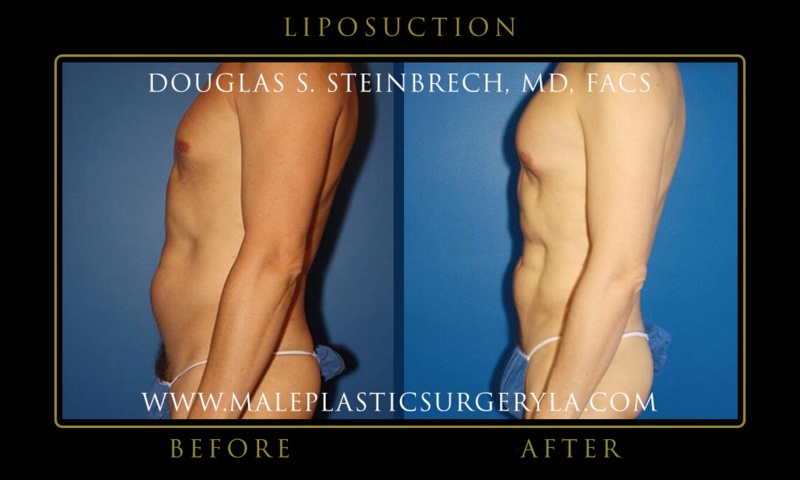 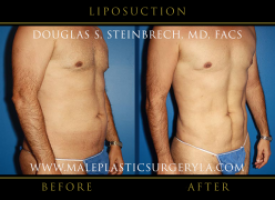 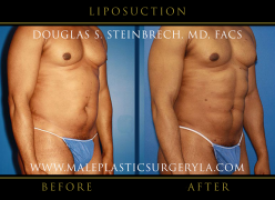 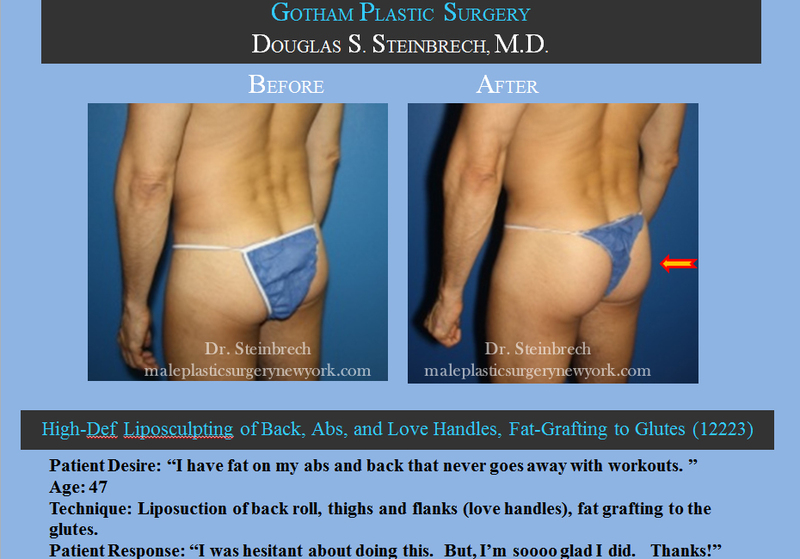 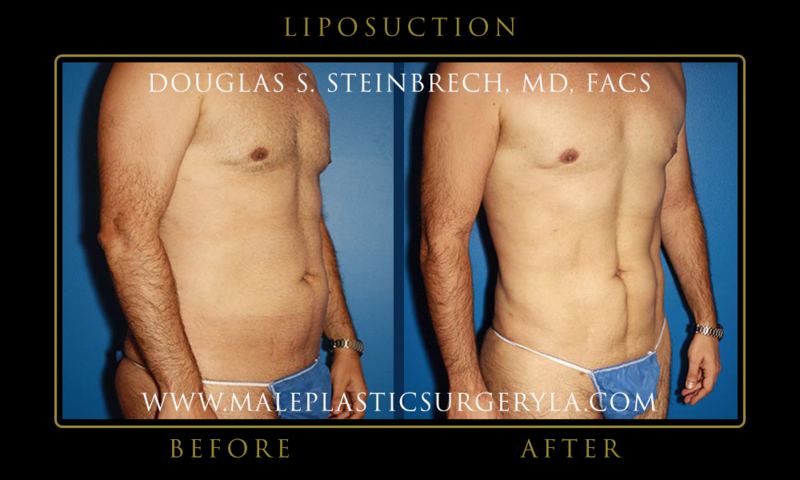 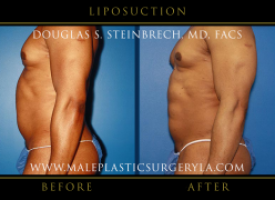 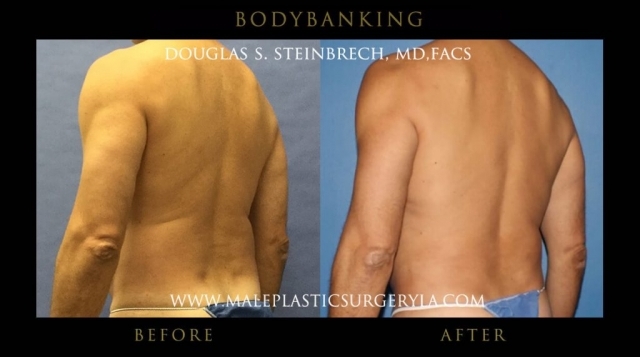 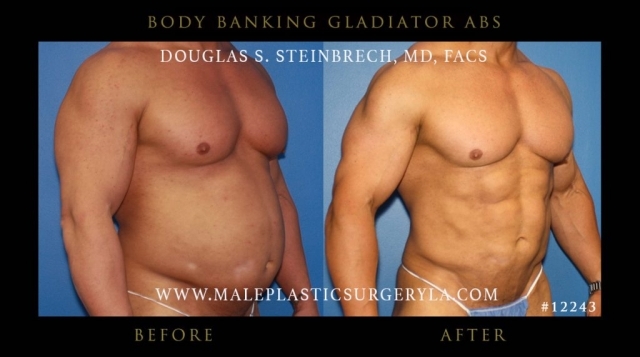 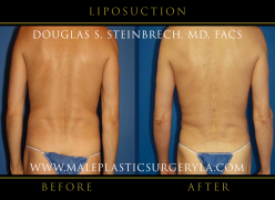 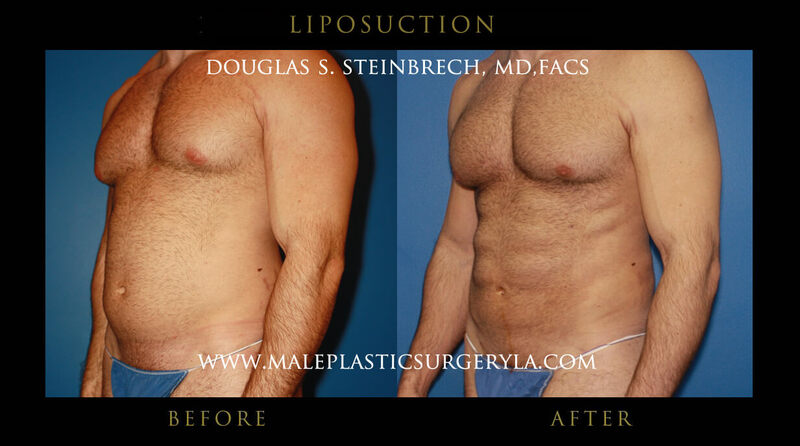 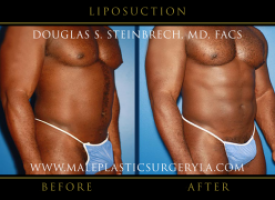 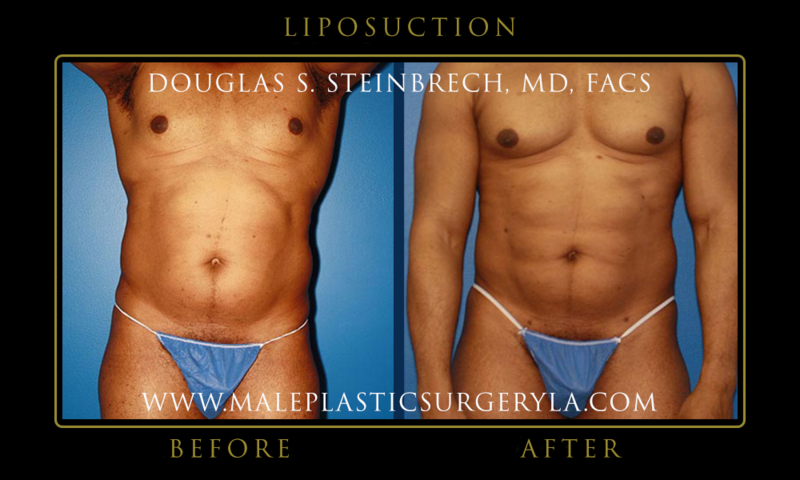 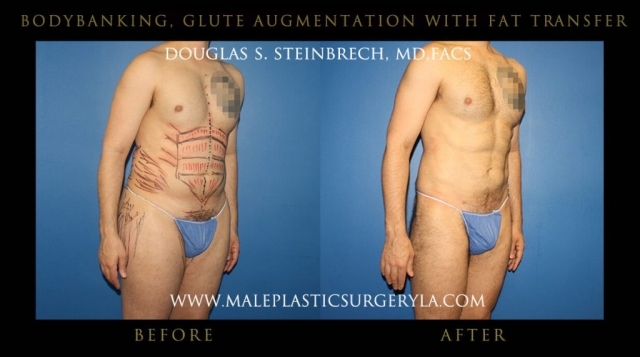 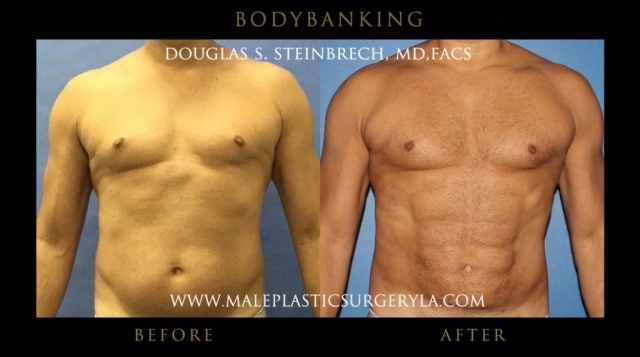 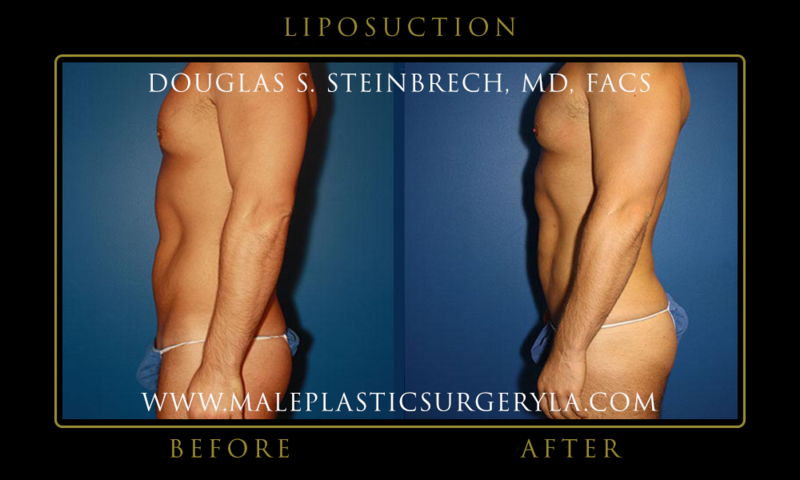 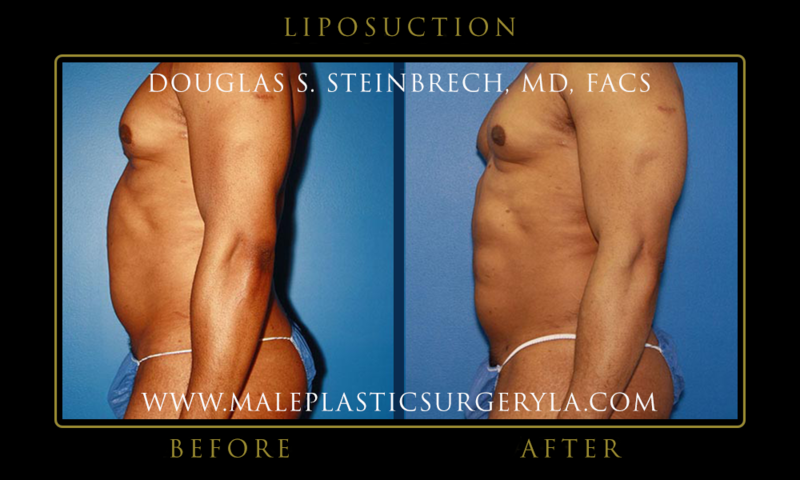 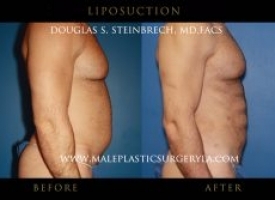 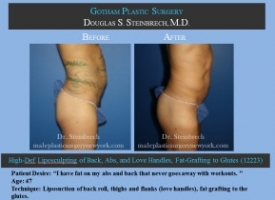 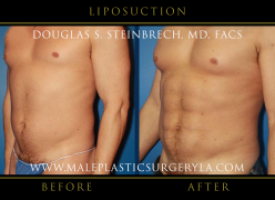 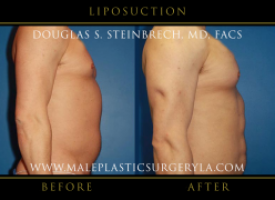 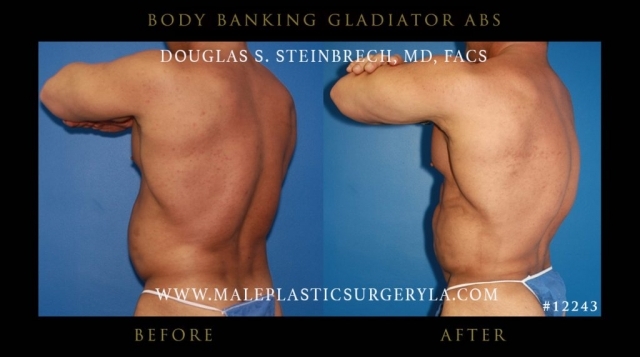 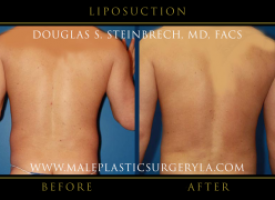 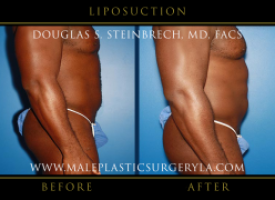 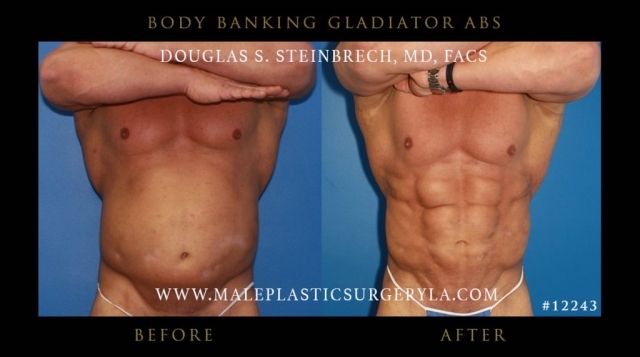 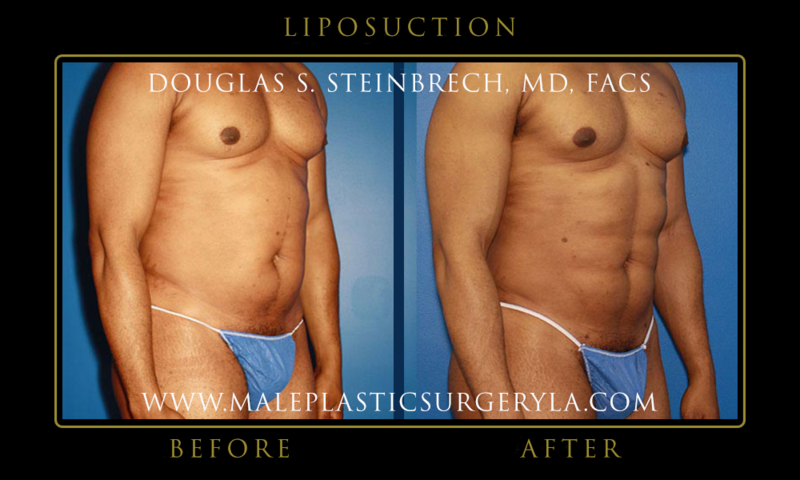 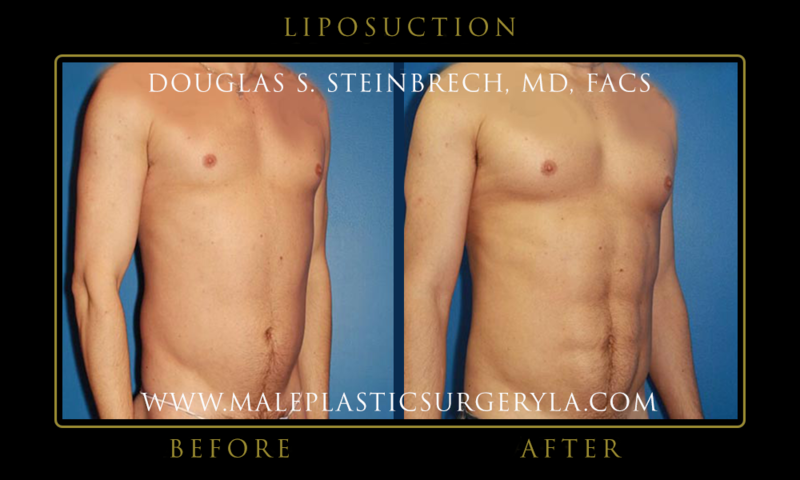 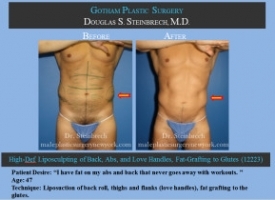 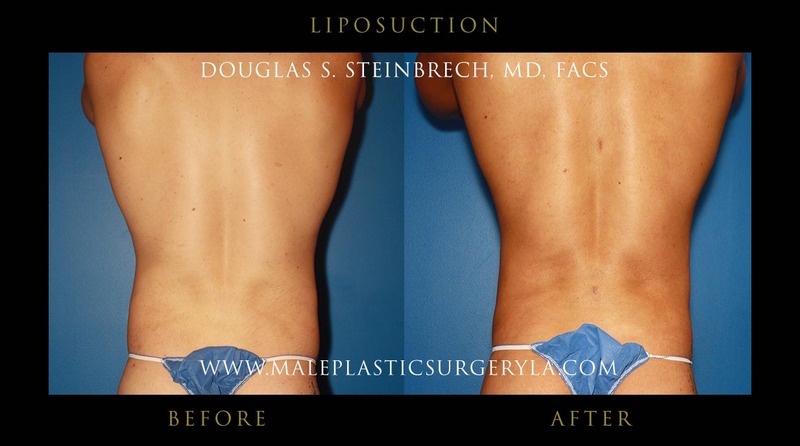 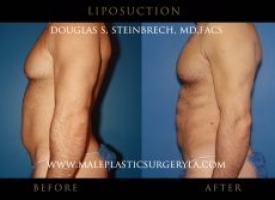 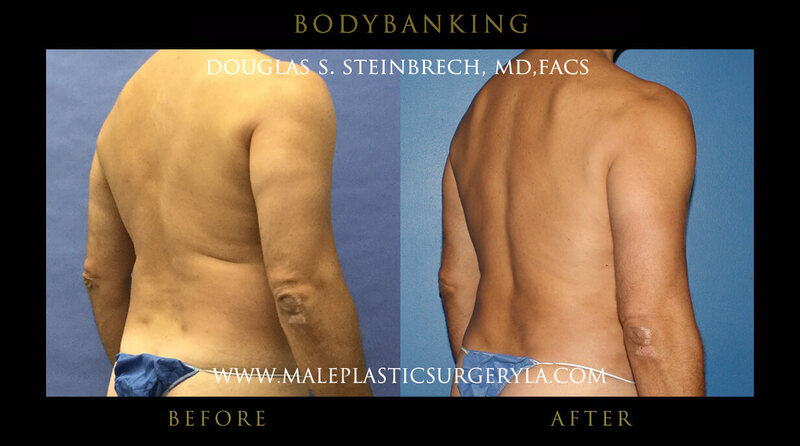 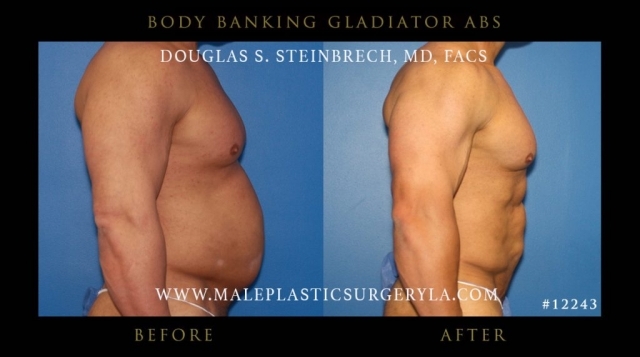 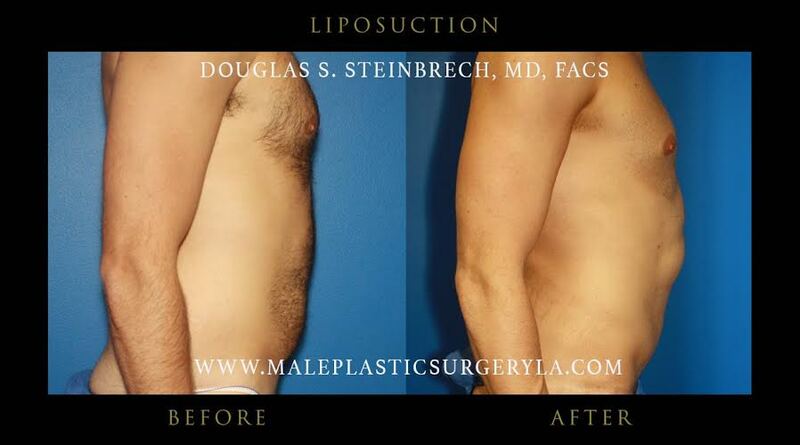 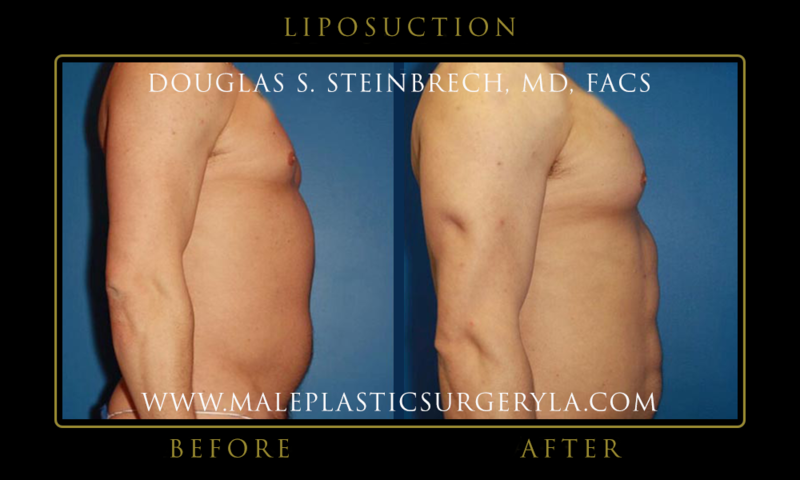 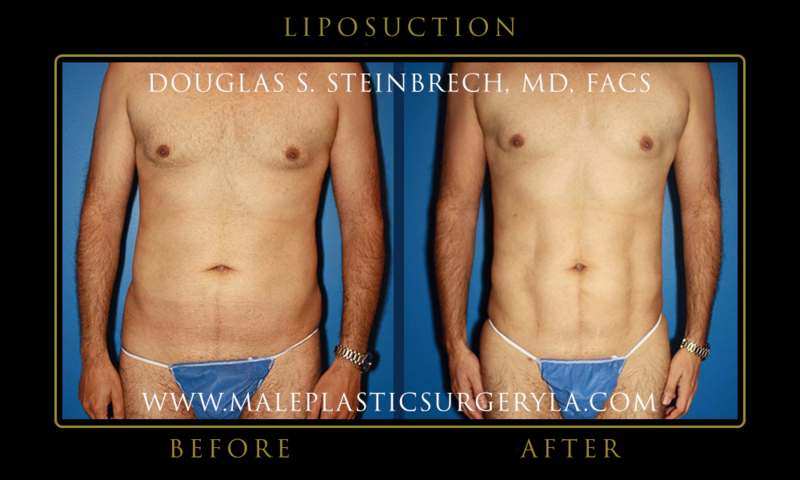 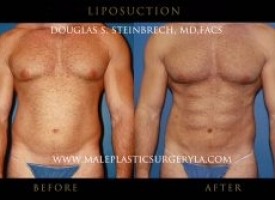 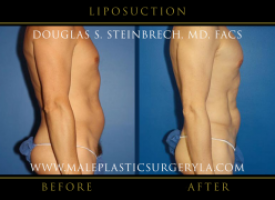 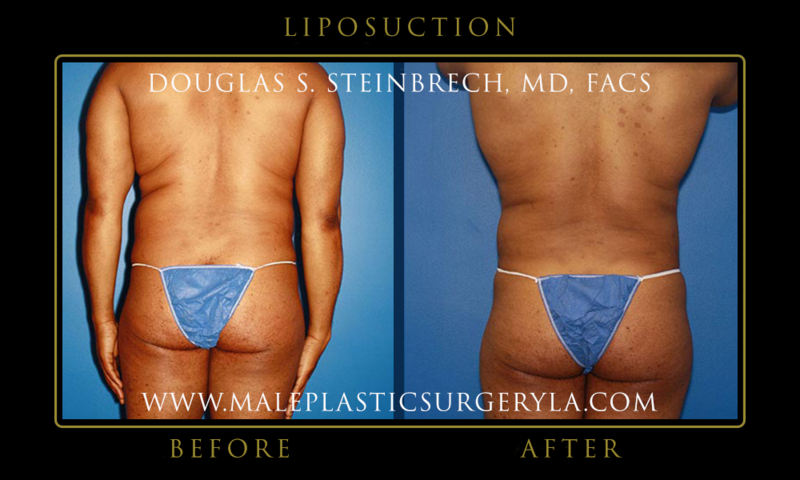 View recovery photos below from LA patients who had male body implants surgery performed by Dr. Douglas Steinbrech.